Dale Anne Brendon has been a prominent drummer/ percussionist on the music scene in Canada for many years. She has travelled around the world playing drums; a stint in Ireland with "The Roy Orbison Story" featuring Sam Orbison, three months with pop/dance band Graffiti Park in Casablanca, Morocco, as well as many trips across Canada with pop/ punk band "PopJoy" and whirlwind tours to the U.S. with Peter Brennan's Jeans 'n Classics shows. 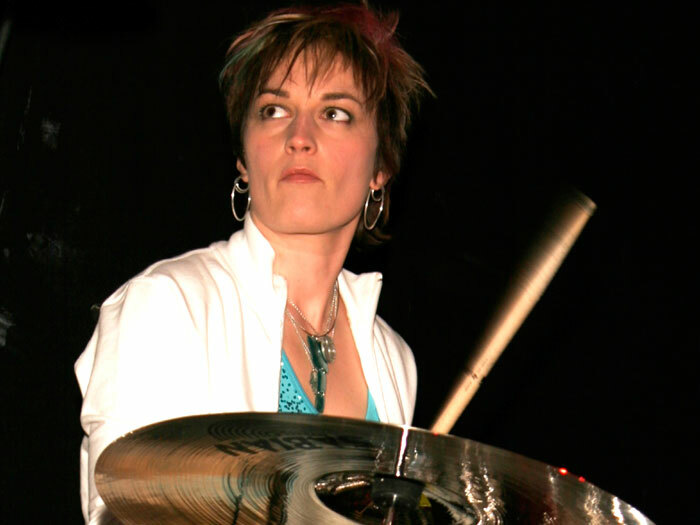 Dale Anne plays drums and/or percussion for the Jeans 'n Classics concert series which feature Rock recording artists such as Roger Hodgson (Supertramp), Alan Frew (Glass Tiger), Rik Emmett (Triumph), and Larry Gowan (Styx). 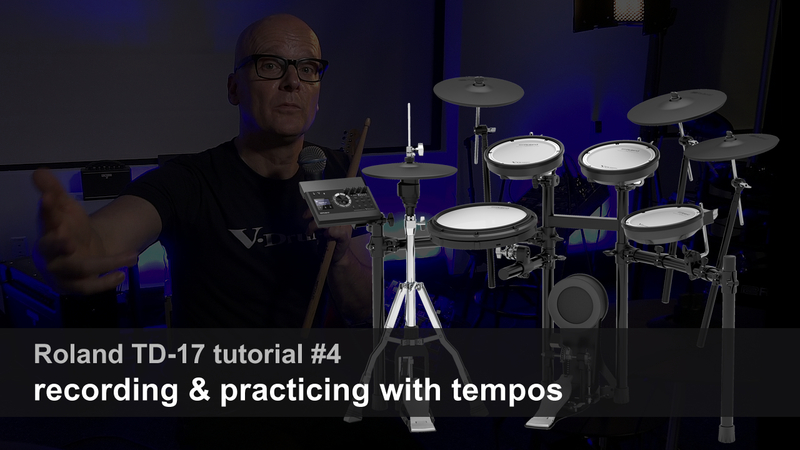 Her drumming experience also includes playing the Blues with many of Canada's finest musicians: Jack DeKeyser, Morgan Davis, and Raoul and the Big Time (from TV's Train 48). 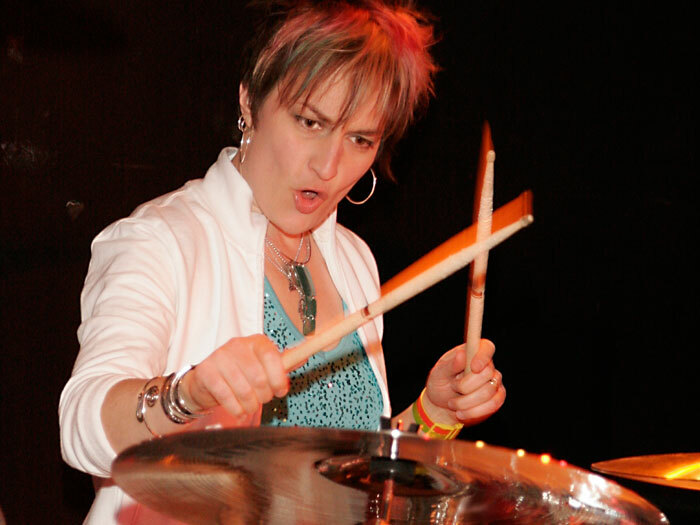 In addition to playing drum kit, Dale Anne Brendon also plays classical percussion with Orchestra London Canada and often performs with the orchestra at the Stratford Festival of Canada for their Broadway musicals. 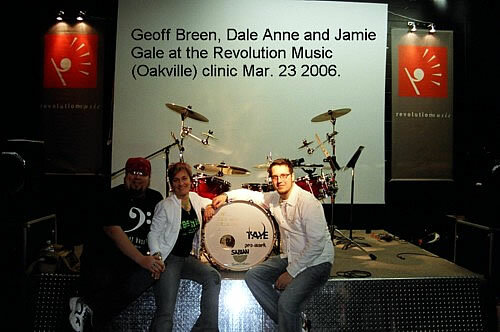 An adept drum kit clinician, Dale Anne will appear at the 2006 Cape Breton International Drum Festival alongside such legendary drummers as Billy Cobham, Paul Wertico, and Dom Famularo. 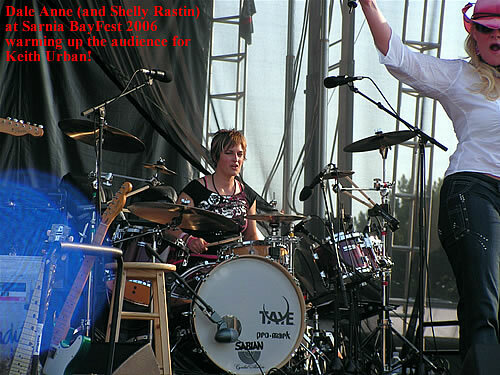 Dale Anne plays Taye drums, Sabian cymbals and uses ProMark drumsticks. 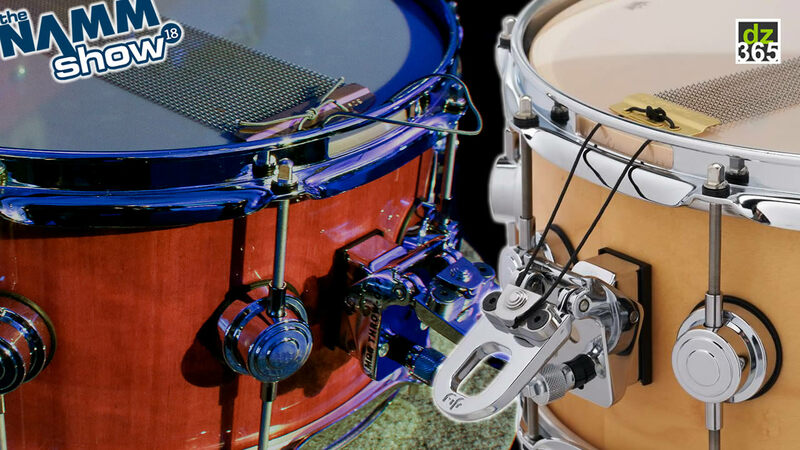 Jeans 'n Classics- playing drums and/or orchestral percussion with Rik Emmett (Triumph), Alan Frew (Glass Tiger), Larry Gowan (Styx), Roger Hodgson (Supertramp), Jim Witter. The Roy Orbison Story- (2000- present) toured North America, the U.K. and Ireland with featured performer Sam Orbison- Roy's brother. Grafitti Park- (2001-2002) pop/ dance band- performed in Casablanca, Morocco and Canada. Sybil- all female rock band featuring Maria Del-Mar (National Velvet). Michael Pickett (1998-1999) toured Canada, recorded "Blues Money" which was nominated for a Canadian Juno Award- Best Blues Album 1998. 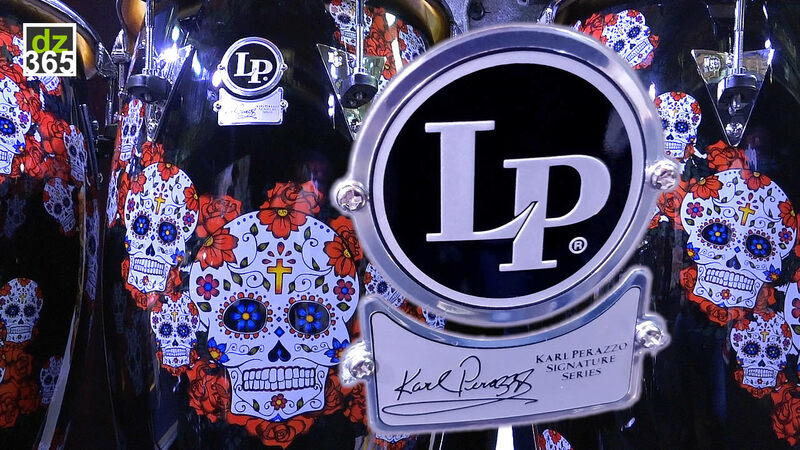 Played drums for Morgan Davis, Chris Murphy, Raoul and the Big Time (Raoul from TV's "Train 48), Jack DeKeyser and many more!! Stratford Festival of Canada- subbed in on Broadway Musicals "Hello Dolly", Sondheim's"Into the Woods", Bernstein's "West Side Story", "Guys and Dolls", "Man of La Mancha", etc. since 1990. Grand Theatre- London Ontario Canada. 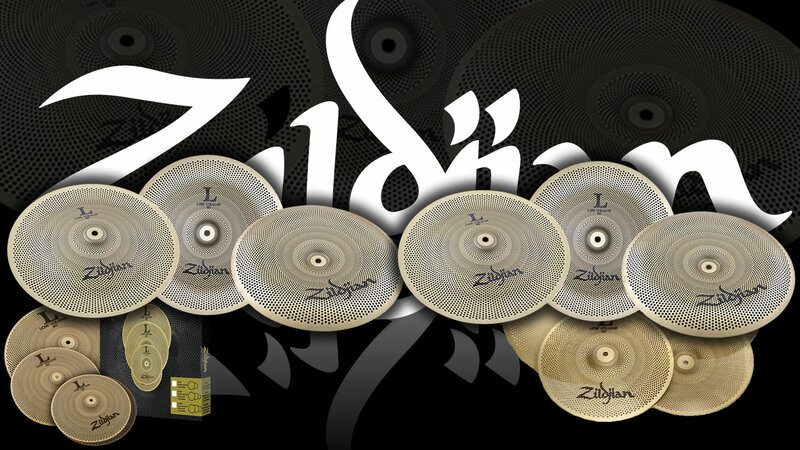 Drums/ percussion for "Annie", "Sound of Music", "Oklahoma" etc. (2005-present). Played classical percussion and drum kit for Orchestra London Canada, Kitchener Waterloo Symphony Orchestra, Toronto Philharmonia, Elora Festival Orchestra, Huntsville Festival Orchestra, Windsor Symphony Orchestra etc. since 1990.